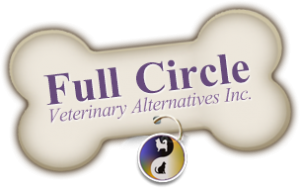 Dr. Janis Fisher D.V.M., CCRT | Full Circle Vet Alt. Dr. Fisher grew up in beautiful Fredericton, New Brunswick. 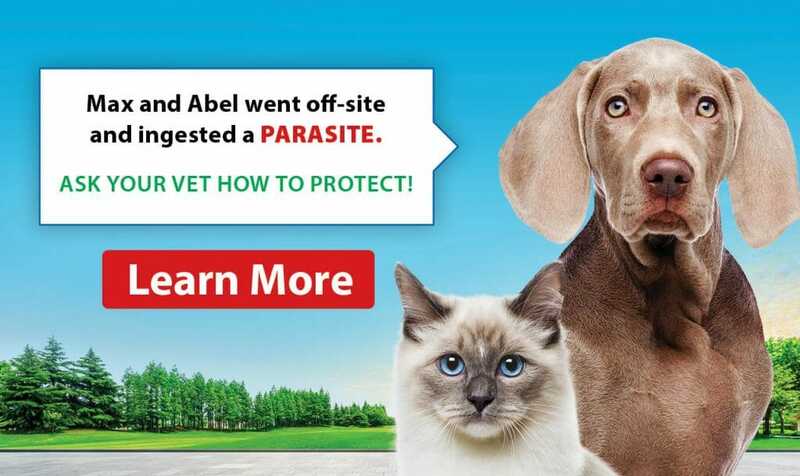 She graduated from the Atlantic Veterinary College in 1997, and after working in Ontario for a few years, she moved to North Dartmouth, Massachusetts. While working in MA, Dr. Fisher became very interested in acupuncture to aid her patients suffering from orthopedic and neurologic diseases. She completed her course in Veterinary Acupuncture at the Cummings School of Veterinary Medicine at Tuft’s University where she learned that TCM (Traditional Chinese Medicine) could help with so much more than just joints and nerves. 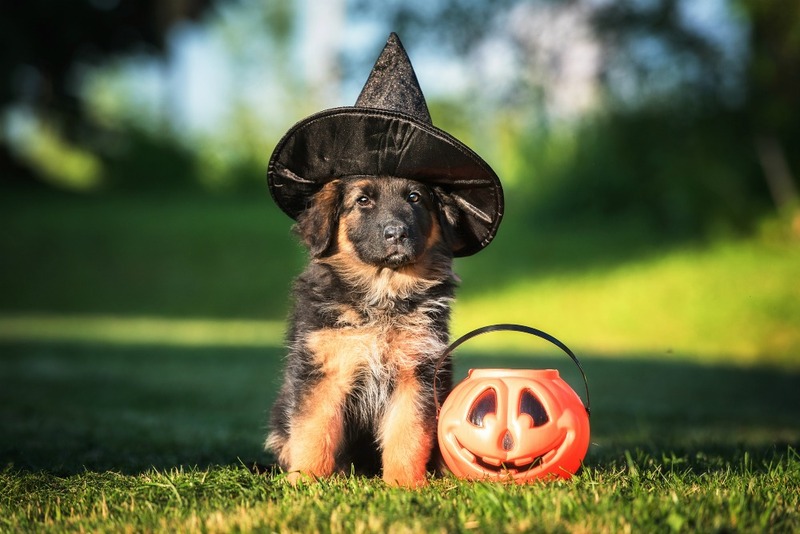 She pursued certification through the International Veterinary Acupuncture Society and has been happily treating dogs, cats and even a few rats, ever since. While in MA, Dr. Fisher began her canine agility career with her less than enthusiastic Nova Scotia Duck Tolling Retriever cross Lexie. Lexie’s lack of drive did not deter Dr. Fisher – she was hooked on agility! 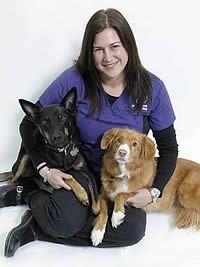 Dr. Fisher’s love of the sport prompted her to seek further education in canine sports medicine. In 2010 she became a Certified Canine Rehabilitation Therapist (CCRT) through the Canine Rehabilitation Institute. One of her main areas of interest is in treating chronic soft tissue injuries in canine athletes. Dr. Fisher patients include many of the top canine athletes in the Maritimes. Dr. Fisher currently competes with her Australian Kelpie “Quick” and plans to run her young Jack Russel Terrier cross “Wow” if she could ever find the time to train her! Realizing that so many of her patients would also benefit from Chiropractic care, Dr. Fisher pursued training through the Veterinary Chiropractic Learning Center and became a Certified Animal Chiropractor in 2015 and is a Member of the College of Animal Chiropractors. Chiropractic care has greatly improved the mobility of many of her senior and rehab patients. And it also keeps her K9 Athletes in tip-top shape. counsels owners on the safe use of essential oils and uses them daily in her rehabilitation practice. Full Circle is now incorporating essential oils into many aspects of our practice. Acupuncture, Chiropractic, Rehabilitation and Essential Oils have helped Dr. Fisher to improve the quality of life of many canines and felines. Her new goal is to keep all pets, young and old, sports stars and couch potatoes, feeling great, moving well and ON THE GO!